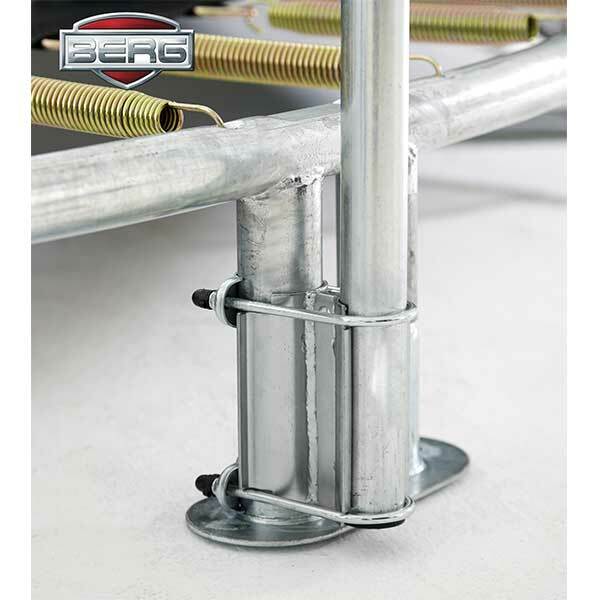 The BERG Safety Net Comfort is a high quality safety net. 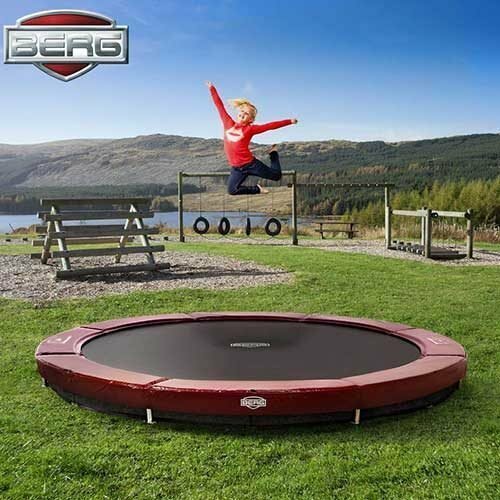 Compatible with the BERG Favorit InGround Trampoline and the BERG Champion InGround Trampoline. 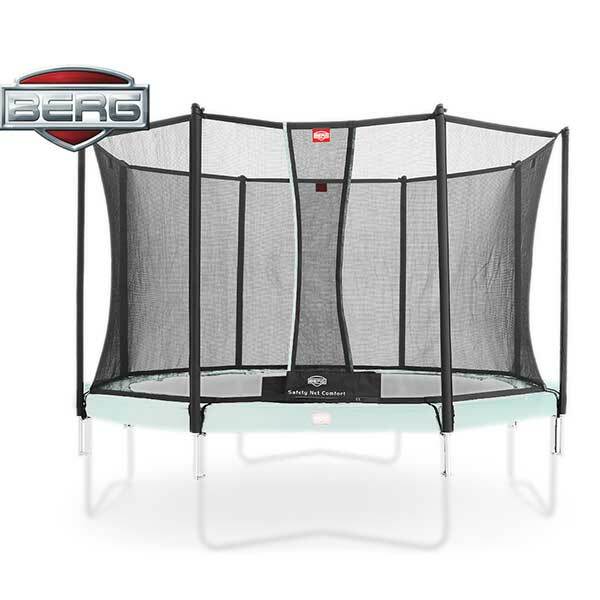 The BERG Safety Net Comfort is a high quality safety net. 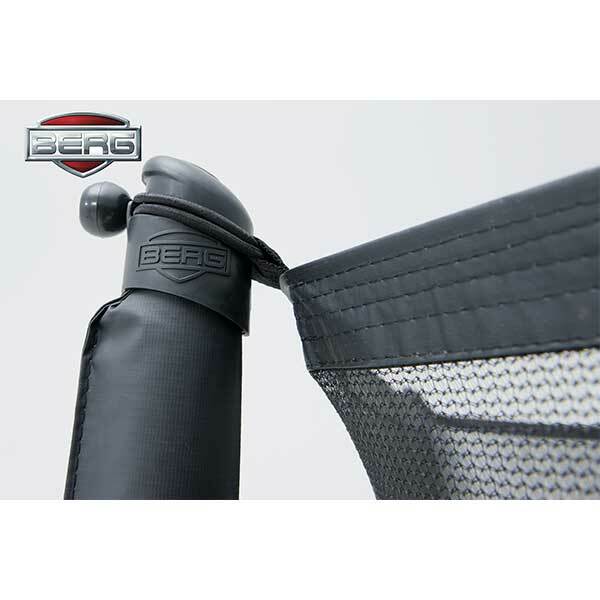 The BERG Safety Net Comfort offers comfort while getting in and out of the net with the self-closing entrance. 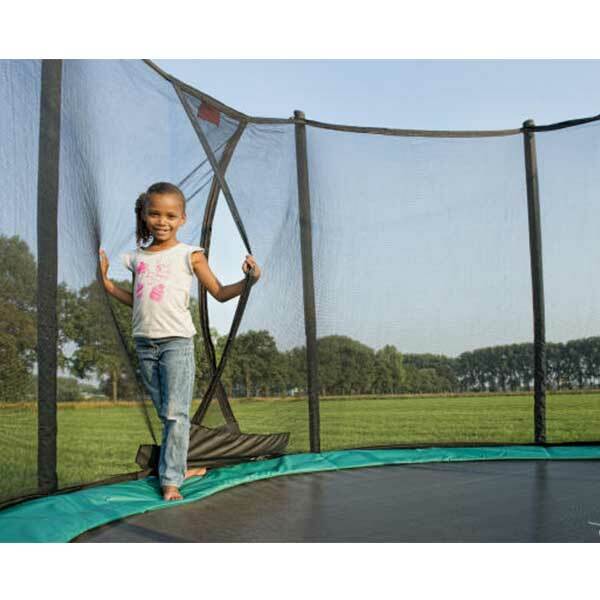 This ensures nobody can fall off the trampoline unexpectedly. 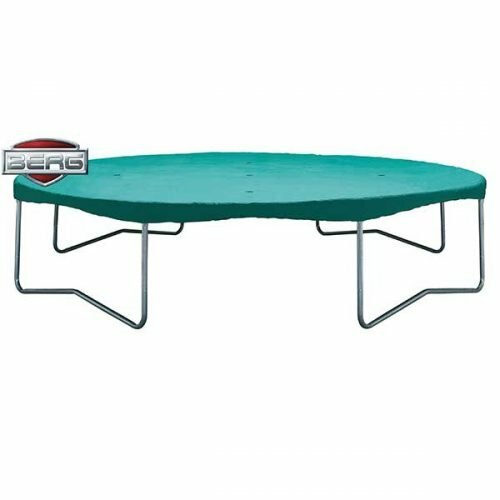 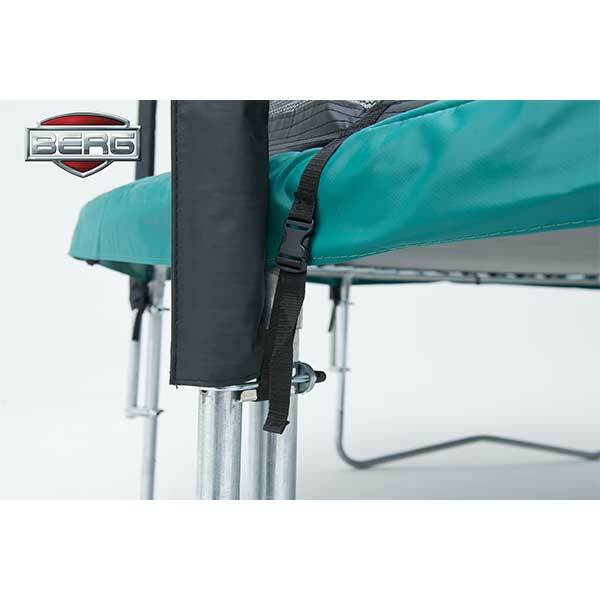 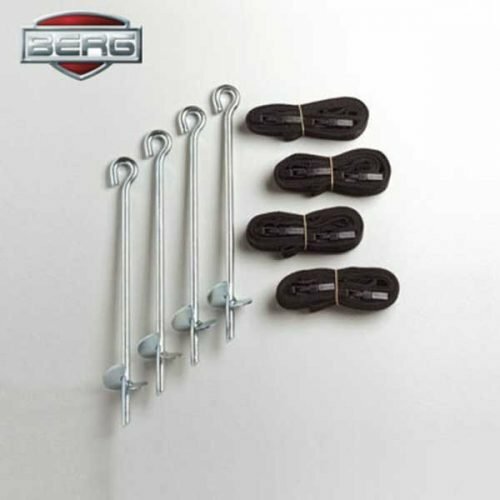 This BERG Safety Net Comfort is compatible with the BERG Favorit InGround Trampoline and the BERG Champion InGround Trampoline.